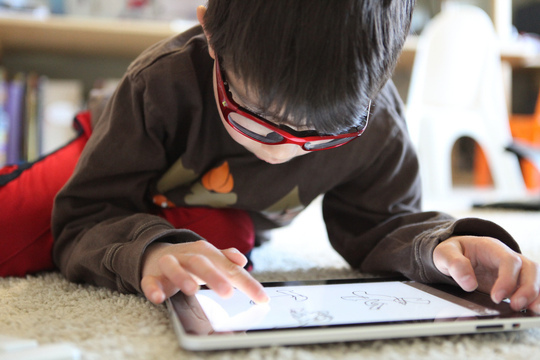 As technology oriented as our homeschooling family is, I have not really gotten into consideration the probability of using gadgets in our homeschooling sessions. For one, the curriculum that we use is complete in itself. 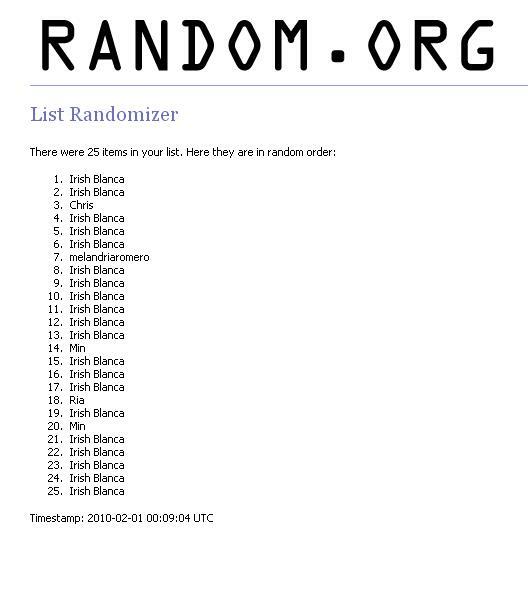 But given the chance that I get hold of good software applications, it would be a nice thing to consider. Dan Hite from TedCo Software – the creator of SpellQuizzer is having a special 24-hour sale for SpellQuizzer on Thursday, October 7. On that day SpellQuizzer is at 60% off – just $11.95. This is an excellent opportunity to get a SpellQuizzer license. The sale begins on October 7 at midnight Eastern Standard Time. If you have no idea what SpellQuizzer is, you might want to head on over my review of the software – The SpellQuizzer Spelling Software Review. This generation, being a digital age makes for a more challenging task for parents to teach children the concept of time. 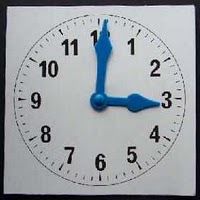 More often than not, children are no longer as exposed to analog clocks around them. But the truth is, digital or analog, children will have to be taught time one way or another. It really is just a matter of creativity. 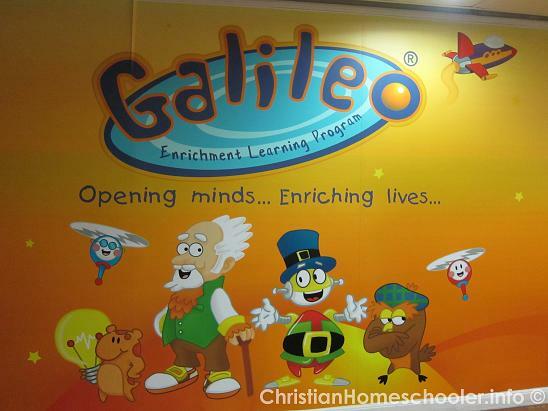 This homeschooling family was invited to Galileo Enrichment Learning Center in Makati last August 14. As teachers, my husband and I firmly believe that learning is a lifelong process. Even now that we are sold out on the curriculum that we currently use as we homeschool our son, we are still open to other avenues for learning, reinforcement programs specifically, like what Galileo offers. GALILEO is a meaningful, exciting and fun ENGLISH & MATH enrichment program for children ages 3 to 12. It is a lifetime advocacy that opens minds and enriches lives. These first two lines basically got us listening. 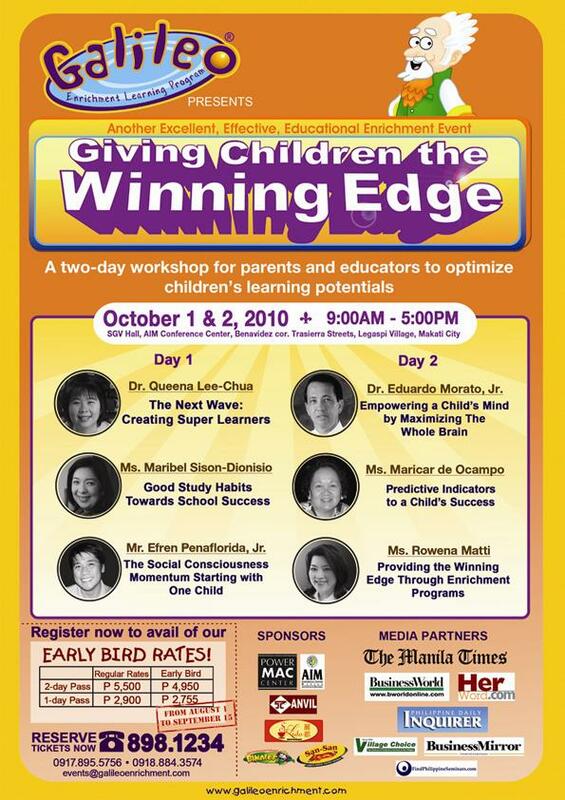 We were even more thrilled that during the short orientation that one of the hubby’s professors in Ateneo, Dr. Queena Lee-Chua, is going to be one of the speakers at the upcoming Giving Children the Winning Edge event happening on Oct. 1 & 2, 2010. 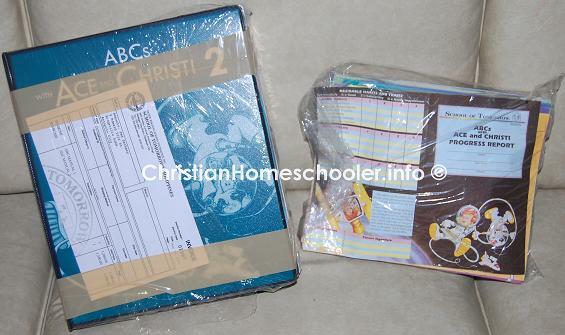 This shot was taken last May 31, 2010, the day before we resumed our homeschool class. This little guy was so eager he wanted to start right there and then. But we agreed to start the day after instead. 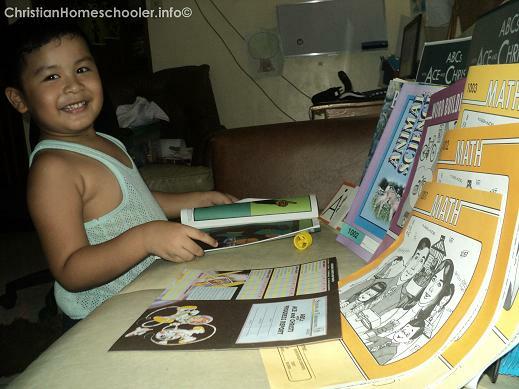 Because it was already late in the afternoon when we browsed through his homeschool materials. Living Heritage Academy is fast. We only placed the order the week before and when I called in to order the alphabet flash cards last week, which I thought was not included in the package, I was told that the ABC’s with Ace and Christi materials were already ready for pick up. This means we are ready to start the school year anytime we want.